Are you Searching for Xbox Repair Parts? A List of Good Sources to Find your Needed Xbox 360 items. 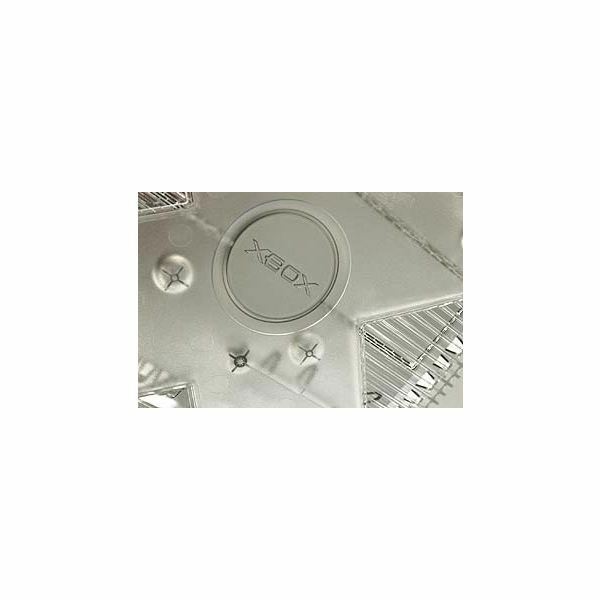 Rich’s PSX Parts offers Xbox repair parts and accessories for both the original console and the Xbox 360. You can also find compatible parts for PlayStation, Nintendo Wii, PSP and DS game consoles. The components they have in stock include lasers, DVD drives, VGA cables, power supplys, circuit boards, casings and spindle hubs. You can order items directly online through their website or visit their brick and mortar store location in Virginia. They offer free standard shipping in the US. Rich’s PSX Parts can also repair game consoles for a price. Video Game Central sells Xbox 360 parts, accessories, games and console systems. You can find DVD laser drives, tool kits, heat sinks along with casings for consoles and controllers. The website also has a link to their blog which discusses current Xbox 360 and other popular video game console related topics. Video Game Central has a physical location in New York in addition to their website. To purchase items you can use PayPal or credit card. Game Repair Parts.com offers repair parts for the Xbox, Xbox 360 PlayStation (1-3) Nintendo Wii/DS/Gameboy consoles. Parts on their website include cooling fans, data/power cables, power supplys, face plates and casings along with kits for repairing Xbox controllers. The website also has free repair guides for video game consoles. Shipping is free for purchases of $49 or over. Otherwise a flat fee of $6.95 is charged. The Llama’s Adventures website has Xbox repair parts for the 360 and original console along with accessories and mod chips. You can find parts including DVD drives, power supplys, cables, LED lenses and the RF Ring of Light PCB. The website also provides general forum is available to discuss Xbox and Xbox 360 repair issues. Llama’s Adventures may also purchase your Xbox console for a bit of cash. eBay is a good source to find Xbox parts. For those who have been living under a rock it is an online auction website where anyone can sell just about anything worldwide. You can sign up with the website for free then bid, watch and buy stuff. You can get good deals on used Xbox 360 consoles that people are selling that may need repair. There are also auctions for specific parts. Copyright © 2019 Altered Gamer. All Rights Reserved. Can we Expect to See the Unveiling of Xbox 720 at E3 2012? © alteredgamer.com. All rights reserved.